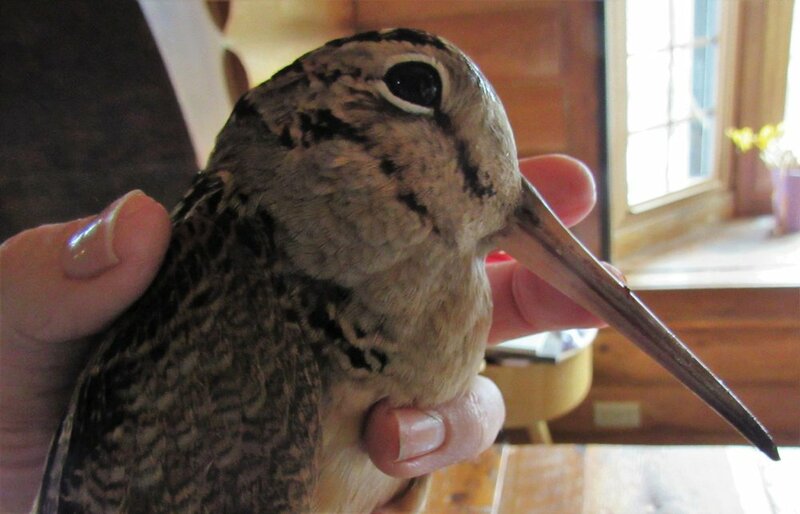 Emergency Situation for Many Migratory Bird Species — Raptor Education Group, Inc. The spring snow and cold event has taken a toll on our migratory birds’ species especially robins, flickers killdeer, mourning doves and woodcock. 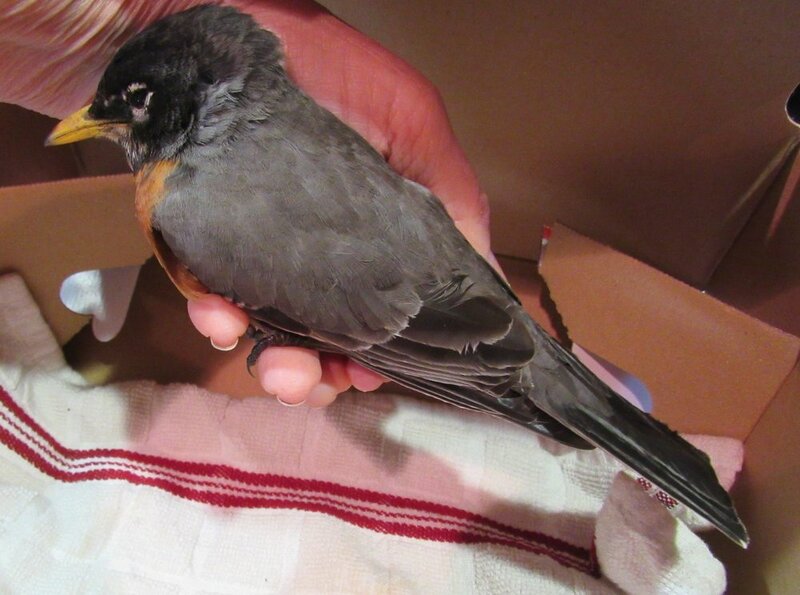 We have admitted many robins and have had reports of entire flocks in Wausau, Marshfield, Stevens Point and Merrill dead and dying. Flickers have been found frozen to the ground and Woodcocks able to be picked up at the sides of driveways and forested areas. All are starving, many individuals also have pneumonia. We have also admitted Fox and Tree Sparrows, Hermit Thrush as well as a Pileated Woodpecker. If you live in an area that has experienced the spring snow event, please provide for the birds as they are unable to find natural food. The sudden cold has added to the already difficult event. Removing snow from areas of your lawn is beneficial as it allows the birds access to the ground. Many species are traveling in migratory flocks and will be feeding in those flocks not individually. You will notice flocks of robins on roads near pine and spruce trees or thick underbrush areas where they are trying to survive. The birds are attracted to roads because the ground is exposed. If you have the capability, remove snow from areas of your lawn or fields so the birds can feed. Keep your own feeders filled but also offer food at the areas where the birds are congregated. Be aware to put food off the road if possible. Suet blocks chopped into small bits can scattered on the ground are a great source of protein and calories and will help many species as well. Keep your feeders full of quality finch and nut and berry mixtures which includes shelled sunflower seeds. The birds are at a point where they need calories and are too weak to open the harder sunflowers. In the case of flocks of migratory Fox and Tree Sparrows, Juncos and small finch species, scattering seed on top of the snow will make it available to them. Songbirds do not eat cracked corn. Turkeys will eat cracked corn at this time of the year. They are also having a hard time in this weather. Deep snow is a problem as the birds cannot reach the ground or food. Ice on top of the snow creates an additional challenge to many species including owls. If you find a bird that is weak, capture it and put it into a cardboard box with a towel in the bottom. Keep it warm. Call REGI at 715-623-4015 and transport it to REGI or call for a transporter. We are currently very busy. Please be patient with your calls and know we appreciate if you can transport birds to us. Thank you.